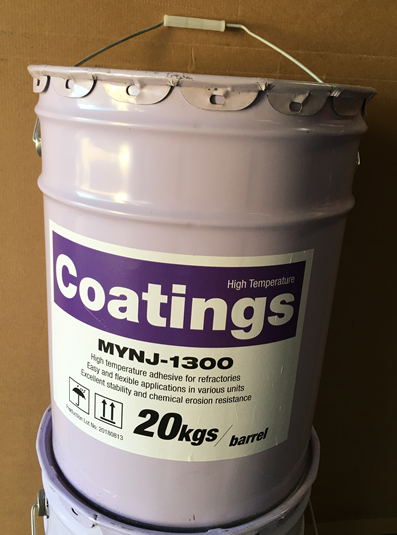 Related New items - High Temperature Coating High Temperature Coating is refractory paint and heat resistant coating. It provides aesthetic and durable protection for many surfaces. Our High Temperature Coating has refractoriness up to 1500°F. Call KT Refractories at 1-877-365-2995 to orderHigh Temperature Coating! 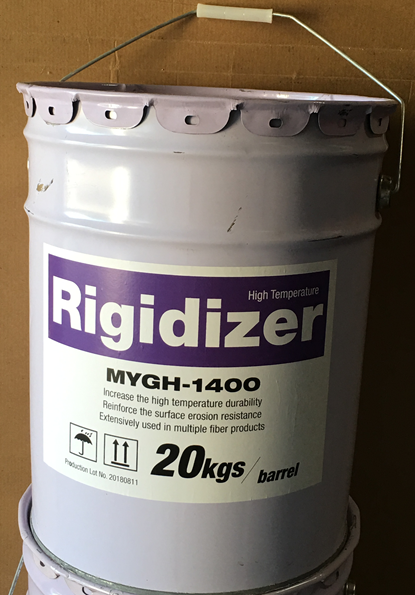 Spray the rigidizer to the surface of products by spraying gun, the rigidizer can be also dip or brushed. 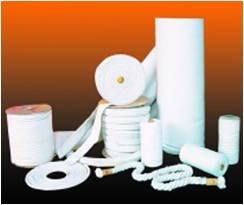 The recommended usage is 0.2-0.45 lbs/SQFT, the usage can be adjusted according to the engineering design or request.